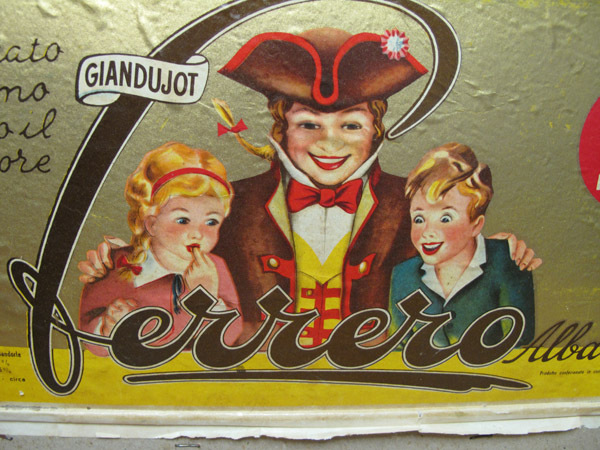 Ferrero’s transformation and international expansion of the Nutella brand over the past forty-seven years remains one of Italy’s greatest industrial success stories. But something was lost along the way. 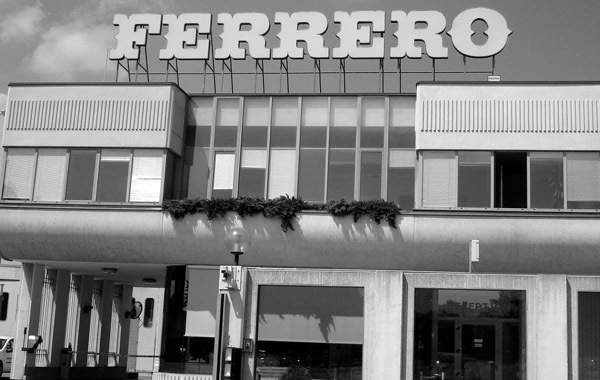 Fate dealt Ferrero two blows with the flood of 1948 and, six months later, the death of its founder. The following year, the company reorganized under the direction of Ferrero’s widow Piera, his younger brother Giovanni, and his twenty-five-year-old son Michele (1). 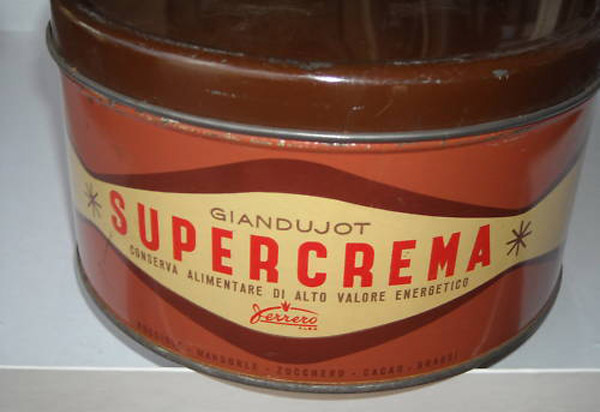 No discussion of gianduia would be complete without consideration of Ferrero SpA and its flagship product, Nutella. Though a detailed examination of the company and its products is beyond the scope of this series, a brief historical sketch will suffice as background for some more specific observations to come. #10. 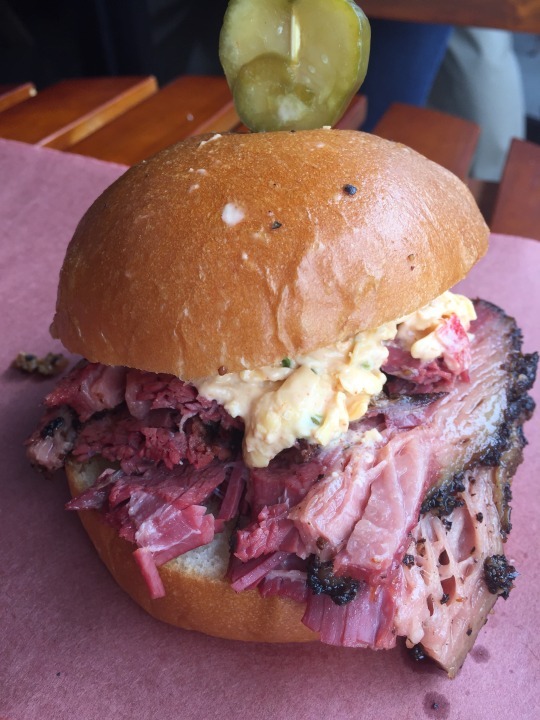 Catteleack Barbeque (Dallas): Smoked brisket pastrami with pimento cheese. #9. 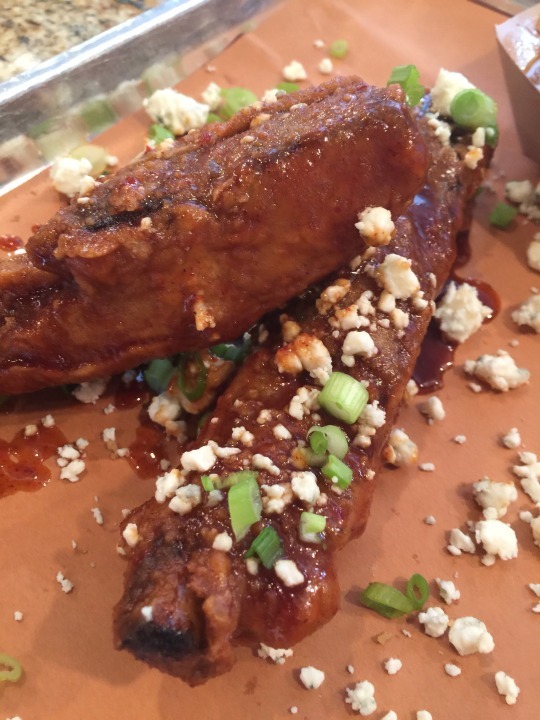 Pecan Lodge (Dallas): Buffalo-style fried ribs. #8. 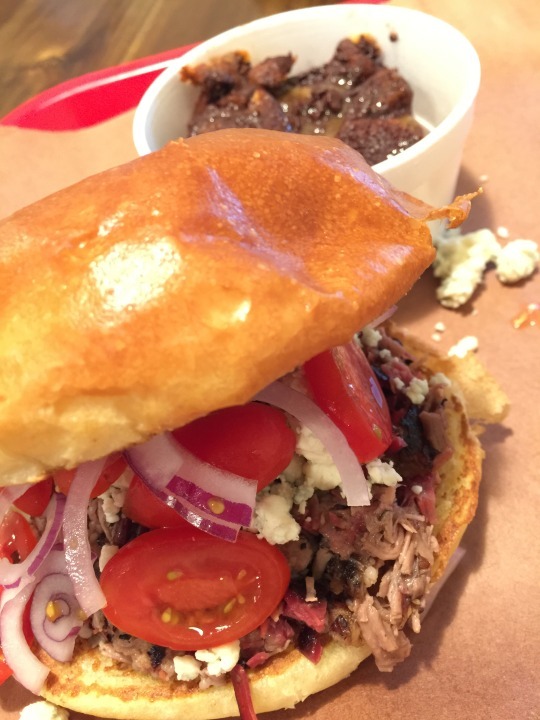 Tejas Chocolate Craftory (Tomball): Brisket & Blues sandwich (and chocolate bread pudding). #7. 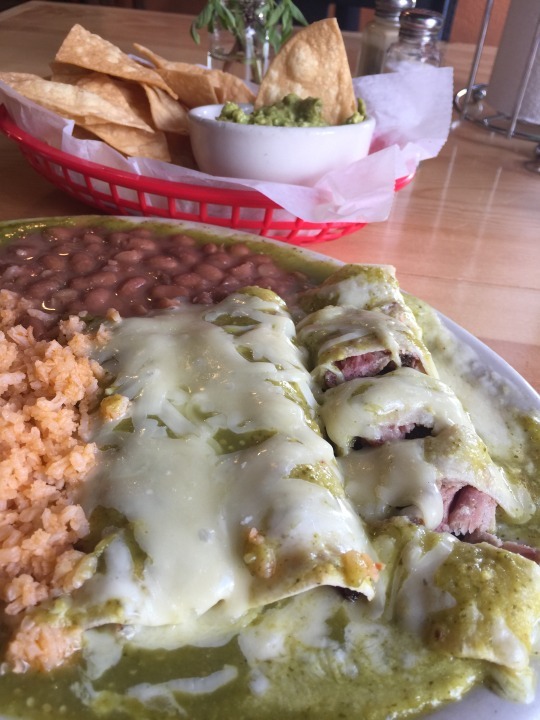 Valentina’s Tex Mex BBQ (Austin): The S.A.O.G. 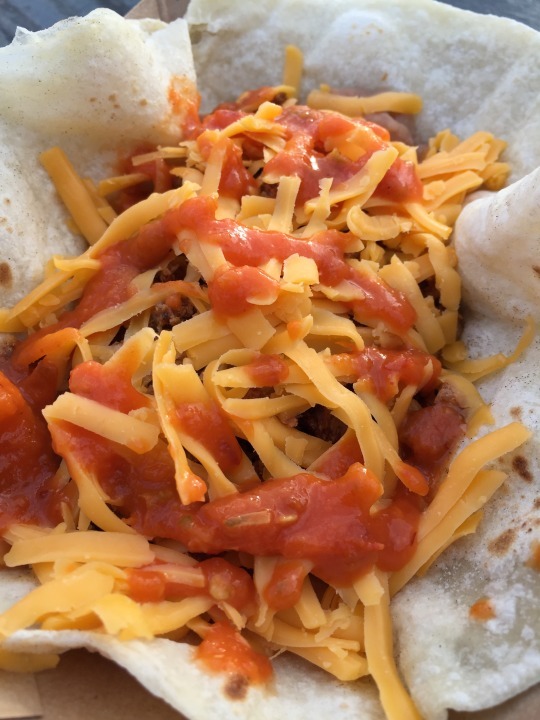 (smoked chorizo, refritos, potato, cheese, and hot sauce, on flour tortilla). #6. 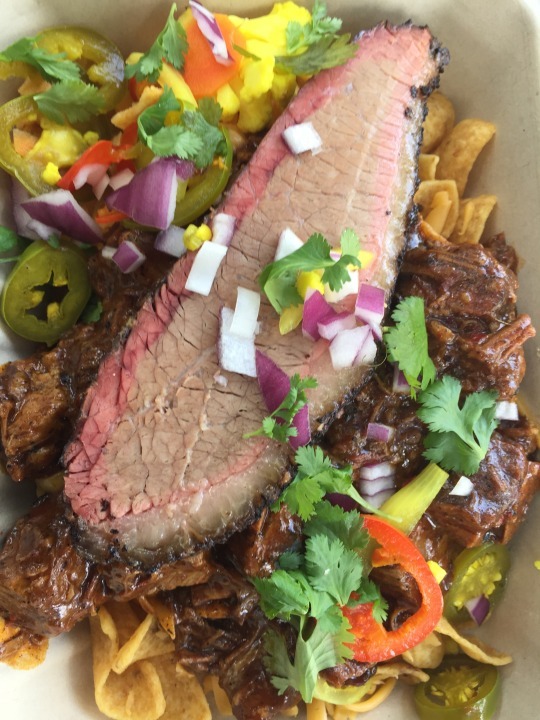 Micklethwait Craft Meats (Austin): Brisket Frito chili pie. #5. 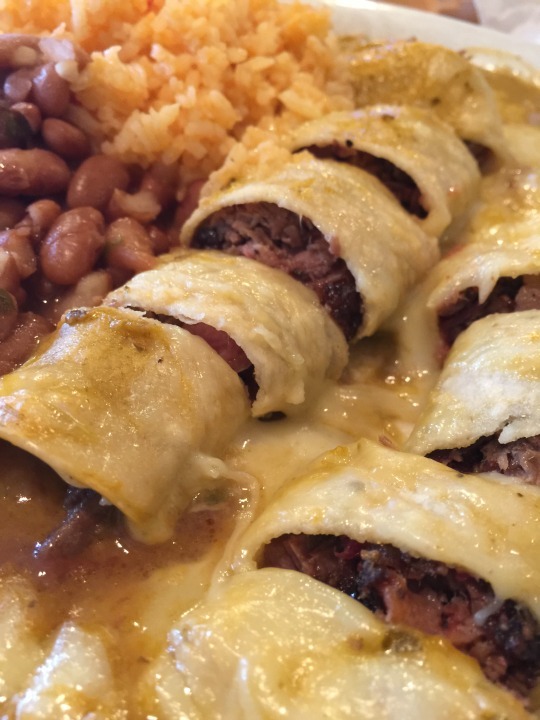 Rio Grande Grill (Harlingen): Brisket enchiladas rancheras; pulled pork enchiladas Suizas. #4. 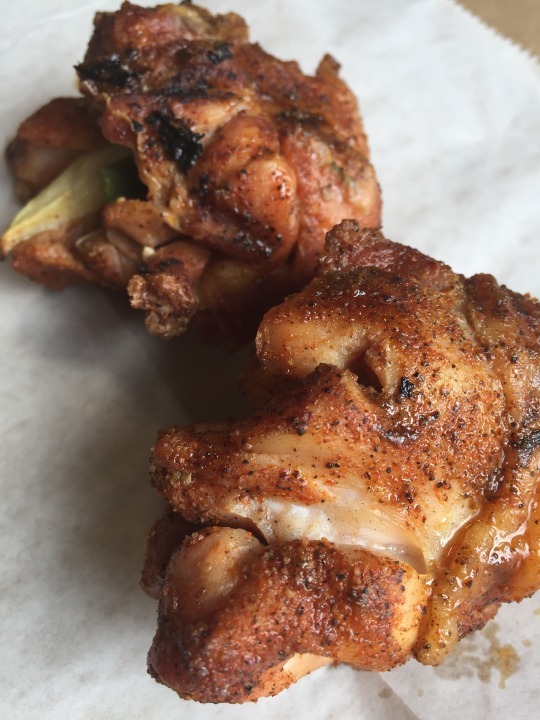 Baker Boys BBQ (Gonzalez): Jalapeño and onion stuffed boneless chicken legs. #3. 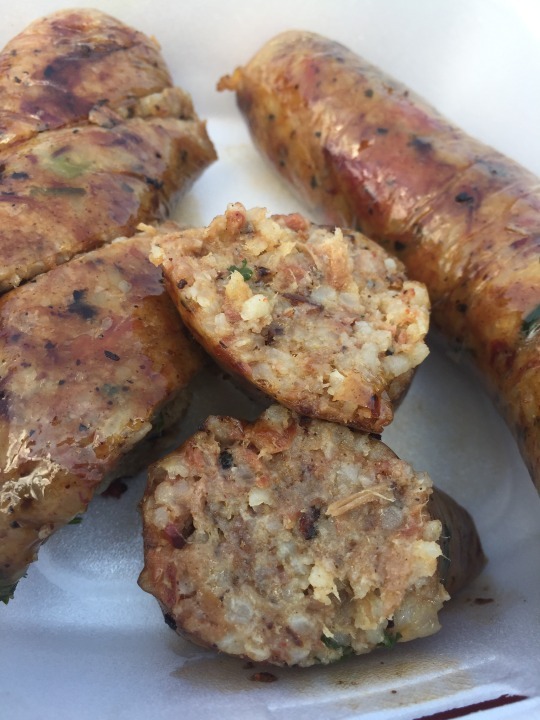 Bodacious Bar-B-Q (Longview): Burnt ends boudin. #2. 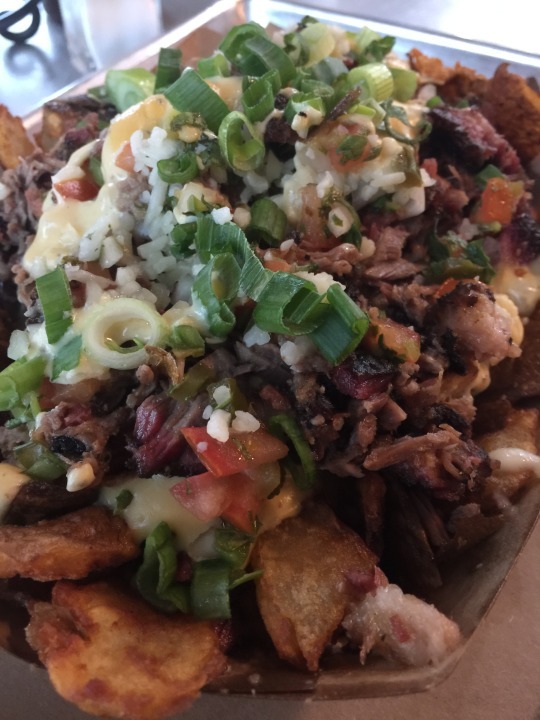 Heim Barbecue (Fort Worth): Loaded crispy potato skins (chopped brisket, pico, green onion, cotija cheese). #1. 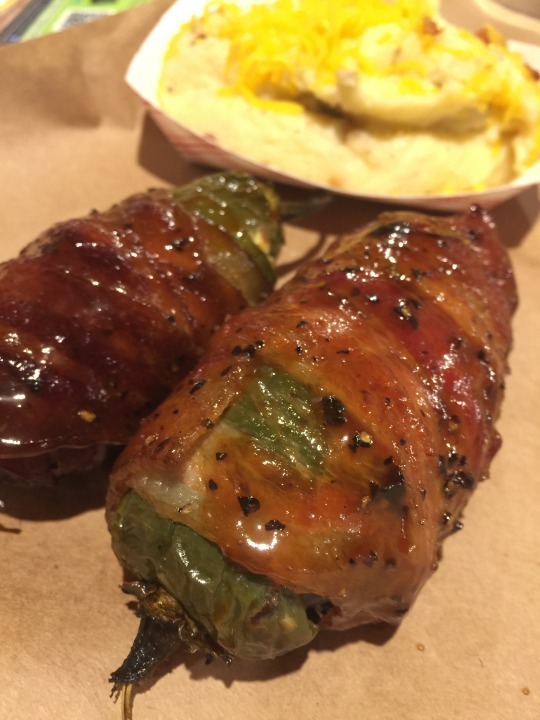 Hutchins BBQ (McKinney): Texas Twinkies (bacon-wrapped jalapeños stuffed with chopped brisket and cream cheese).